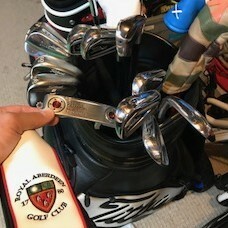 Just put the new AP2 irons ( 4-7) and MB ( 8-pw) in play and they are sweet!! First round out and hit every green. Best round of the year. Just got the SM7 wedges ( 52, 56, and 60) cant wait to put them into play with the irons. The AP2 irons feel like butter, and very solid. Thanks for another great product Titleist!